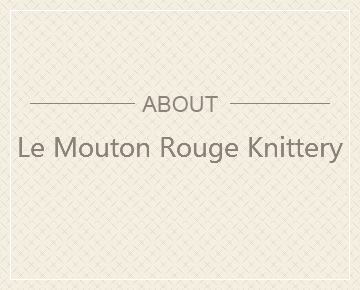 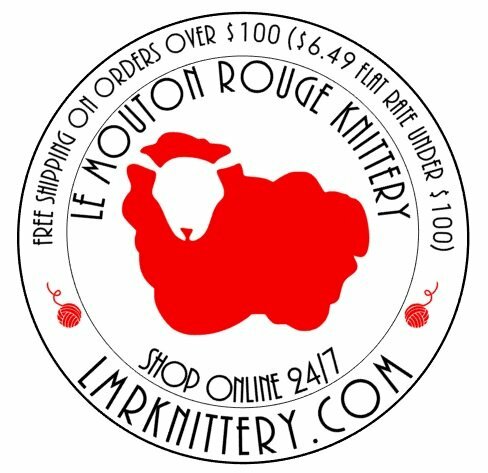 Welcome To Le Mouton Rouge Knittery! 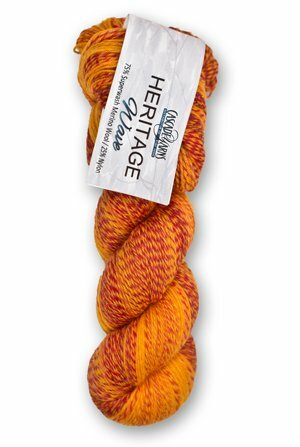 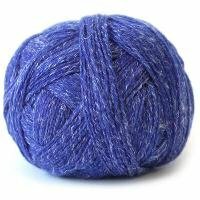 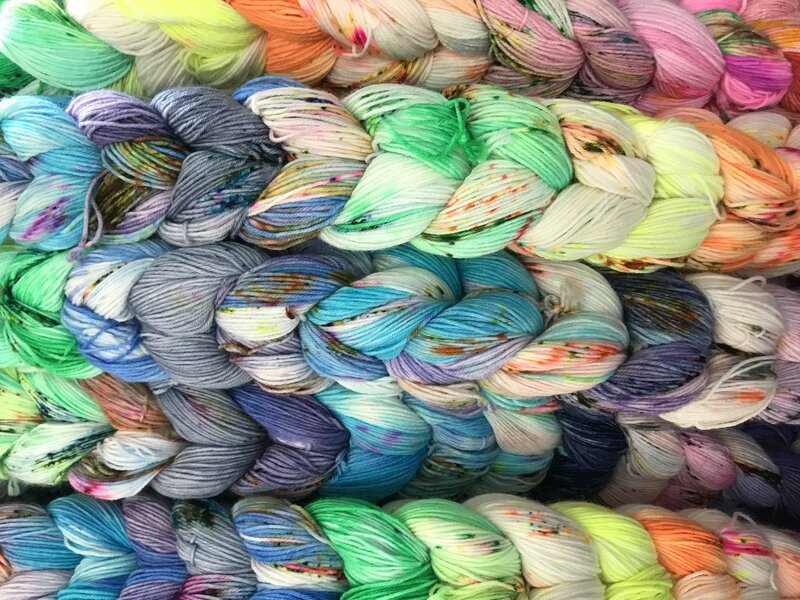 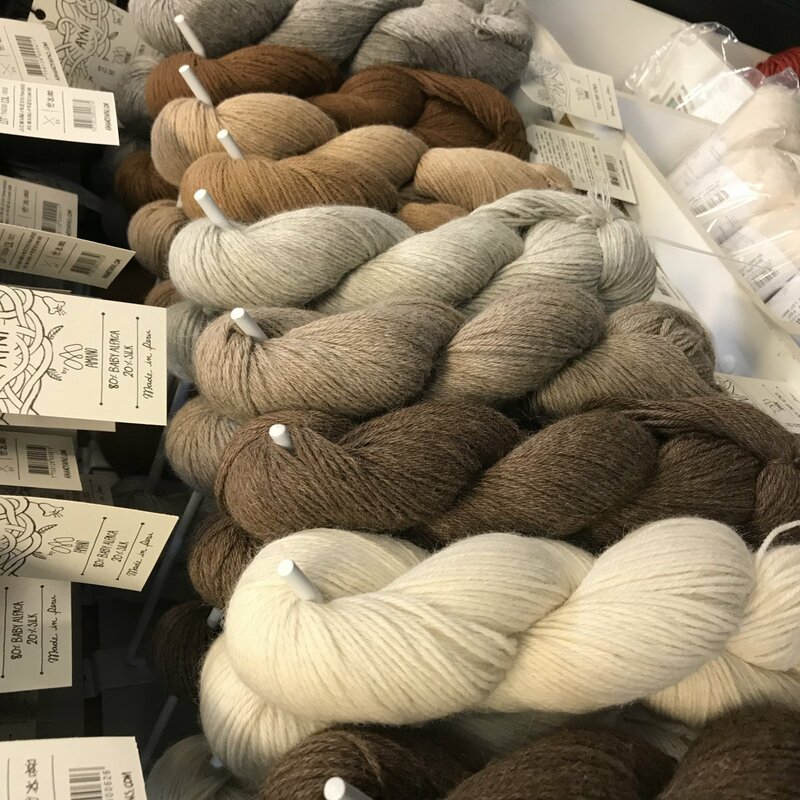 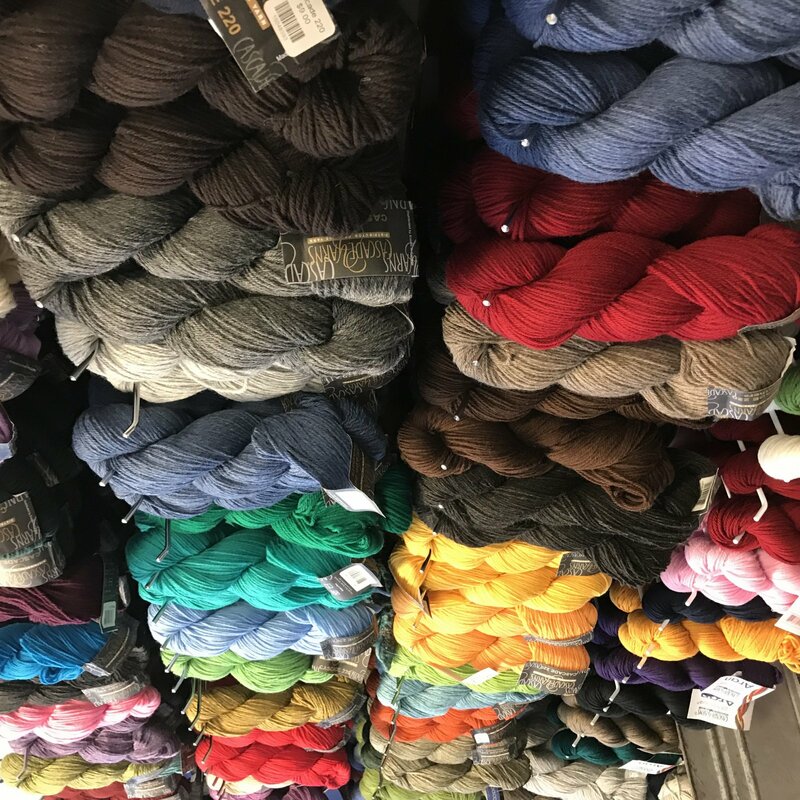 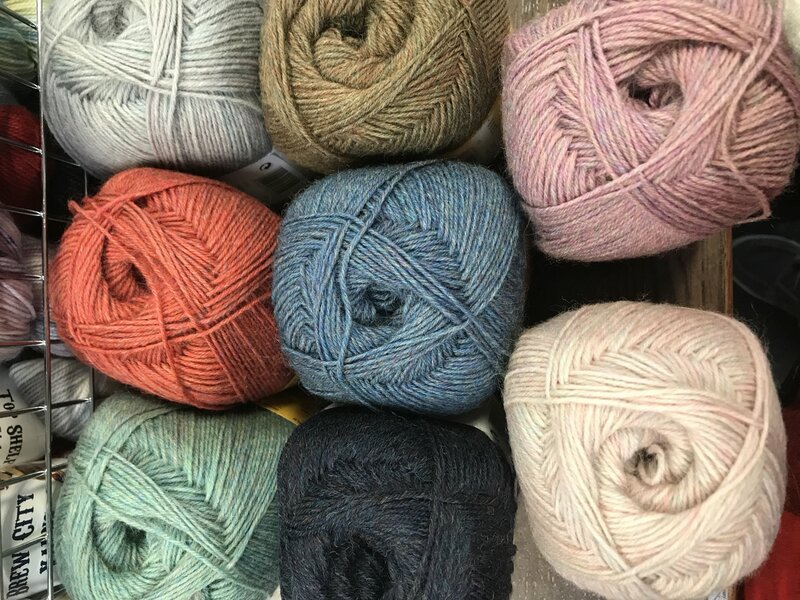 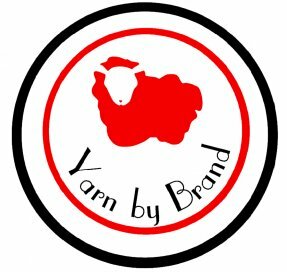 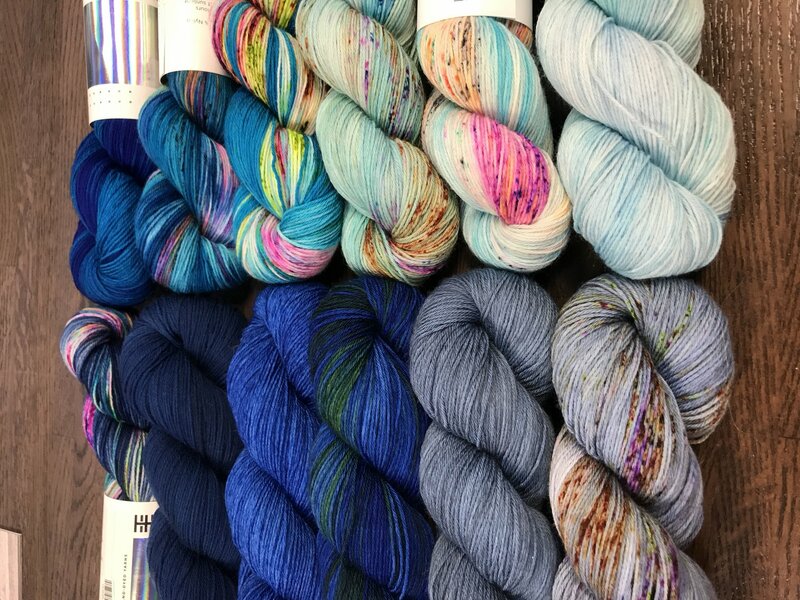 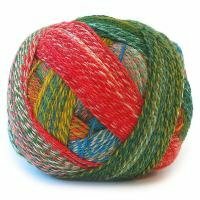 As a full service knit and crochet shop, we offer a great selection of yarns, ranging from cottons and wools to hand dyed yarns and luxury cashmere fibers. 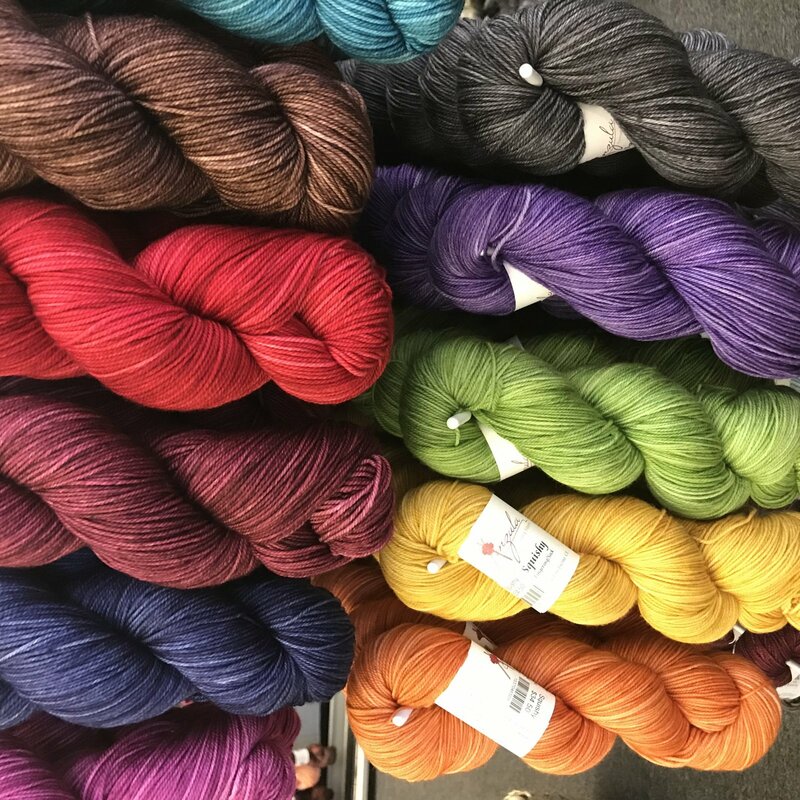 Our extensive inventory includes fibers from SweetGeorgia, Classic Elite, and Frabjous Fibers & Wonderland Yarns, to name just a few. 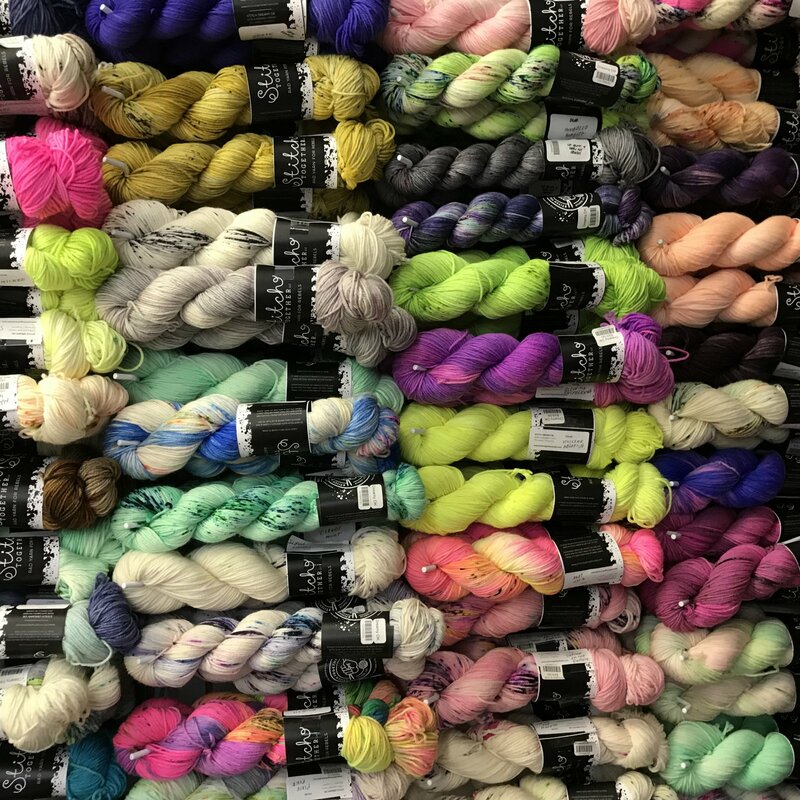 You'll also find a helpful assortment of needles, notions, and accessories to increase the efficiency and enjoyment of your yarn crafting experience. 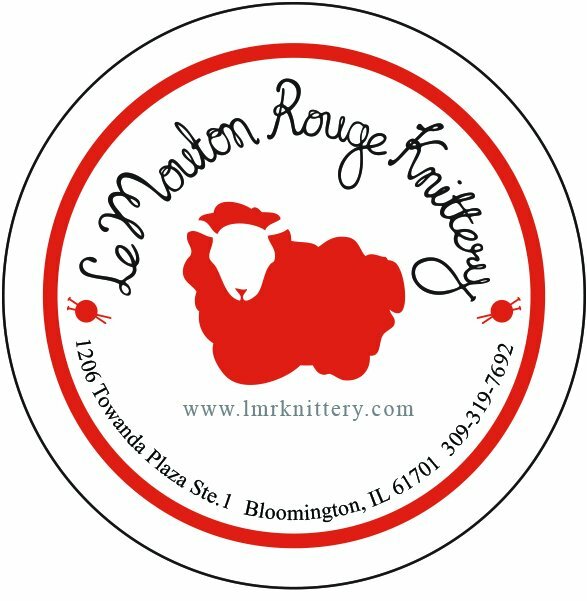 Located in Bloomington, IL, our shop features a friendly, supportive environment where knitting and crocheting enthusiasts of all skill levels are welcome. 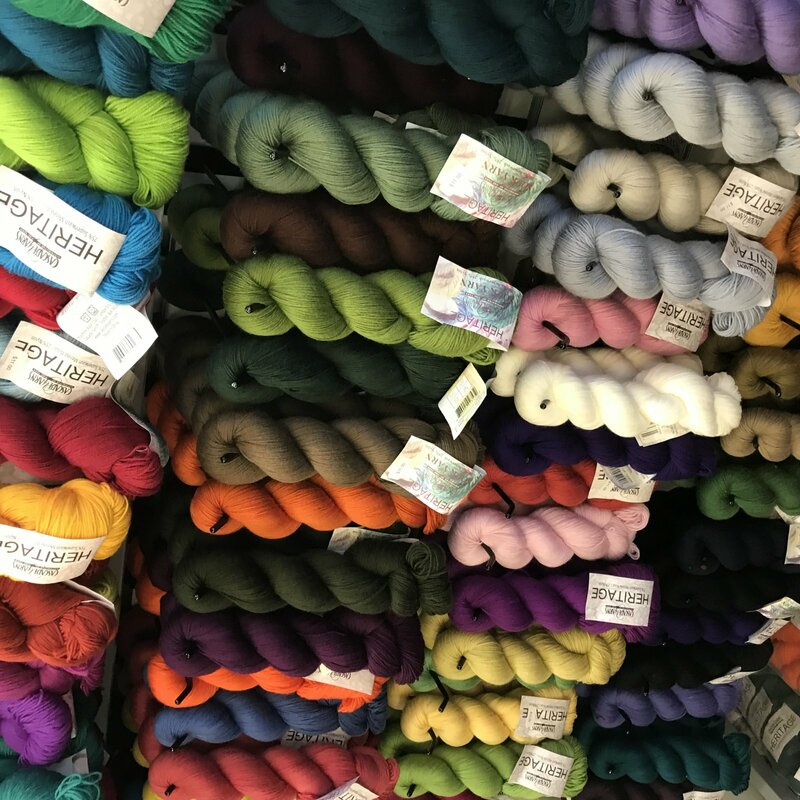 We offer open stitching times, as well as a wide range of classes and special store events. 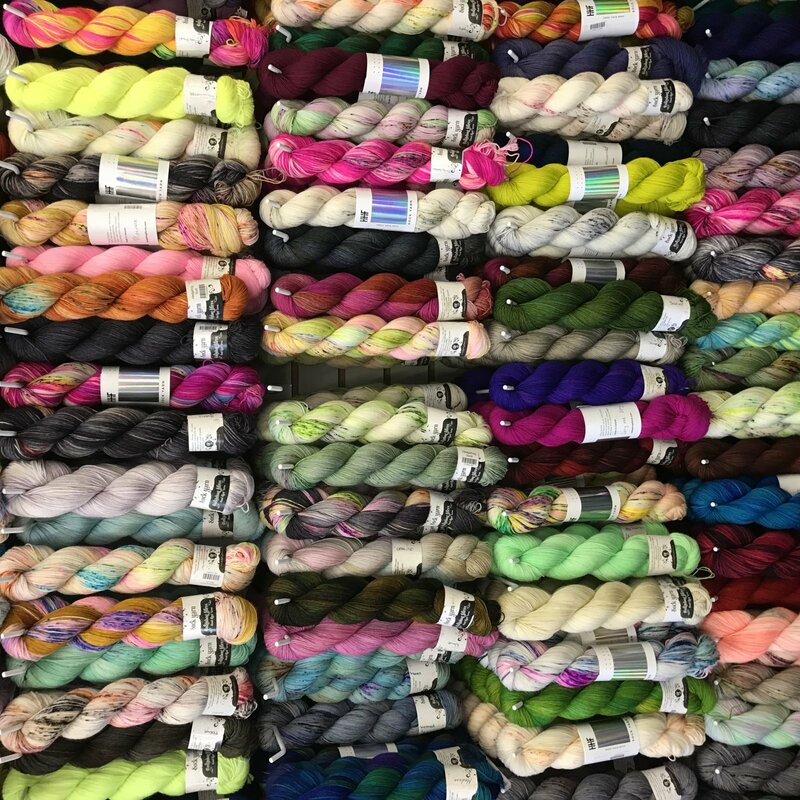 Whether you're working on a baby blanket or a beanie cap, our knowledgeable staff members are here to answer your questions, offer expert product advice, and treat you to personalized service throughout your fiber crafting journey!